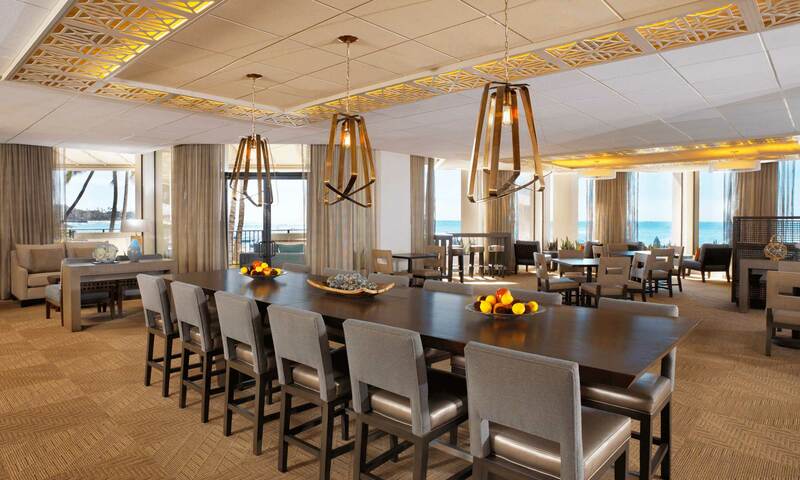 This beachfront private lounge and dining space was designed to capture natural light and showcase its ocean inspired décor. 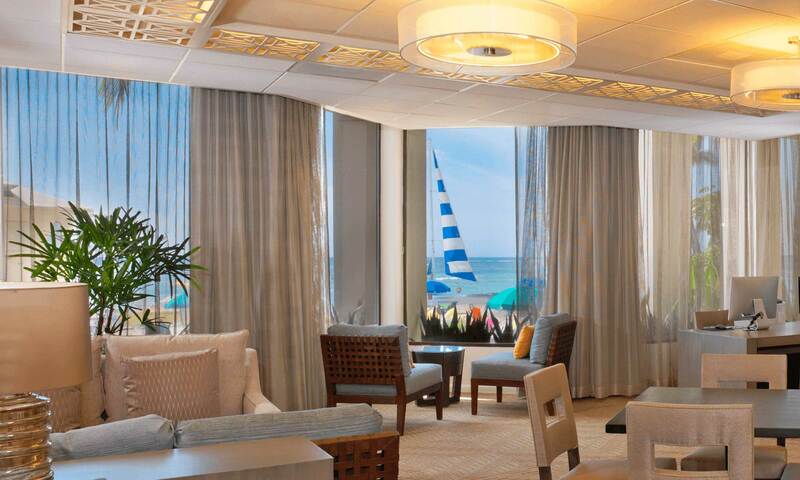 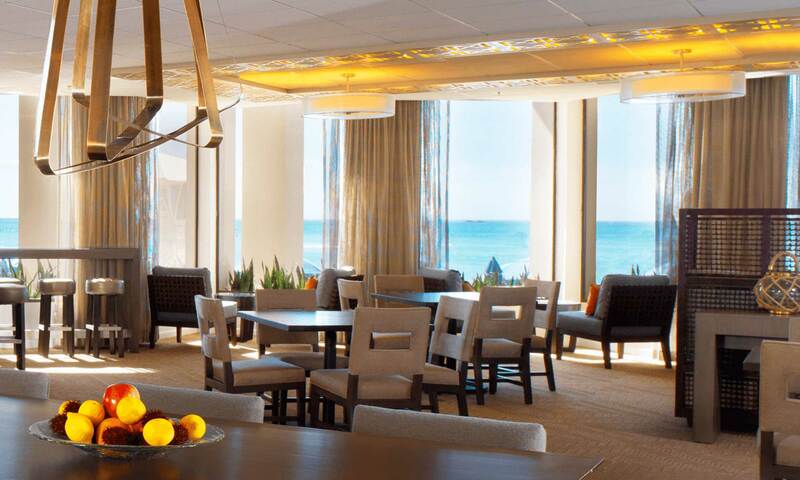 The lounge complements the stunning views of Waikiki Beach and Diamond Head. 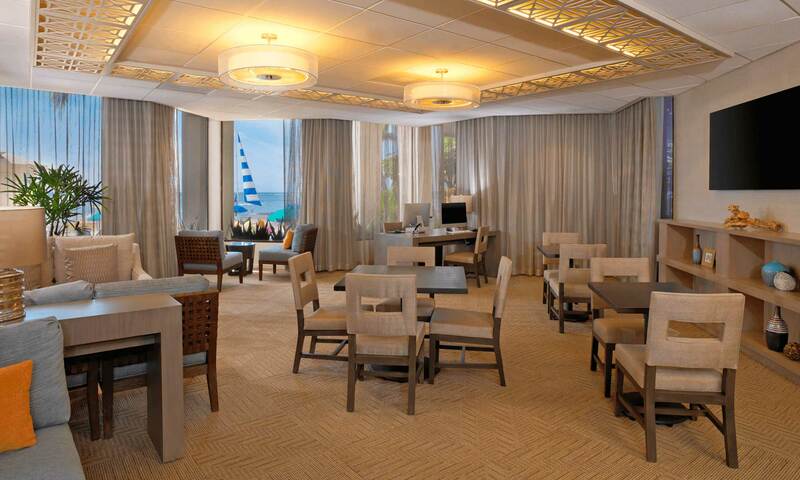  PADG provided architecture and interior design.